In 2014, neighbors volunteered for clean ups in September, October, November and December. Together volunteers gave a total of 96.5 community service hours and removed 820 pounds of trash from Randolph’s streets and parks. This Saturday, January 3rd neighbors will meet in front of the Randolph Community Center at 1415 Grayland Ave to conduct the first trash clean up of 2015 from 2pm-3:30pm. 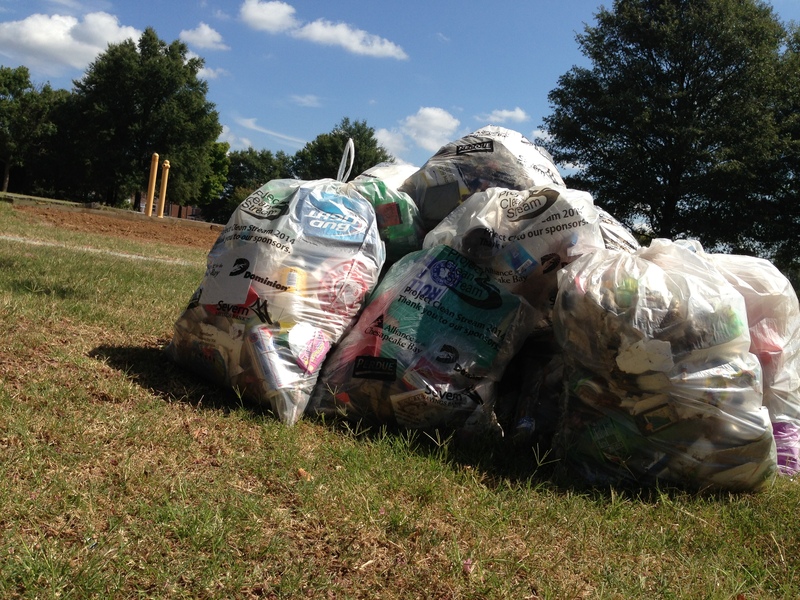 All supplies (trash pickers, trash bags and gloves) will be provided by RVA Clean Sweep. Please dress accordingly. In the case of heavy rain, we will meet on Saturday, January 10th from 2pm-3:30pm. Updates will be posted on Nextdoor.com, Facebook, and Meetup.